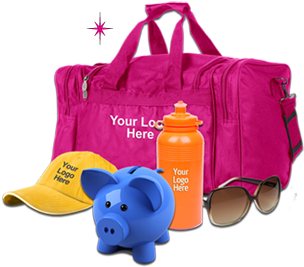 Embroidereez and More specializes in high-quality, custom apparel and promotional products. Over 1 One Million items available! Really trendy… It never hurts to add a little bling! A great idea for all types of items where a very professional look is needed. Works great on clothing, leather, fleece, et cetera. This technique can be used on both soft substrates, such as clothing, or on hard substrates, such as ceramic, glass, and aluminum. It’s the perfect choice for personalizing clothing, mugs, koozies, clipboards, et cetera. A favorite for all types of clothing and bags. Enhance any product with personalization. Great for gifts. above so that I can introduce myself and tell you all about what EMBROIDEREEZ & MORE can do for you!